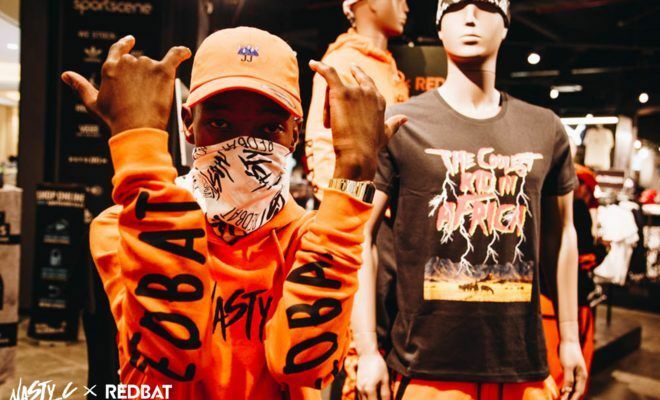 Nasty C has gotten together with Redbat for a super fly capsule collection that hit stores in Sportscene stores across the country earlier this month. The range features well-designed sporty styles such as dad hats, tees, sweatpants, hoodies, bandannas and a slew of other fresh items. 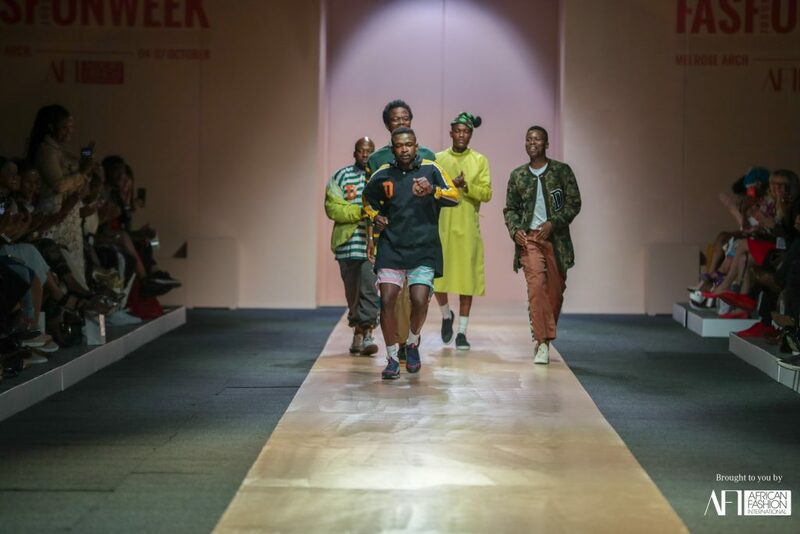 The collaboration is a first for Redbat which is Sportscene’s flagship streetwear brand. 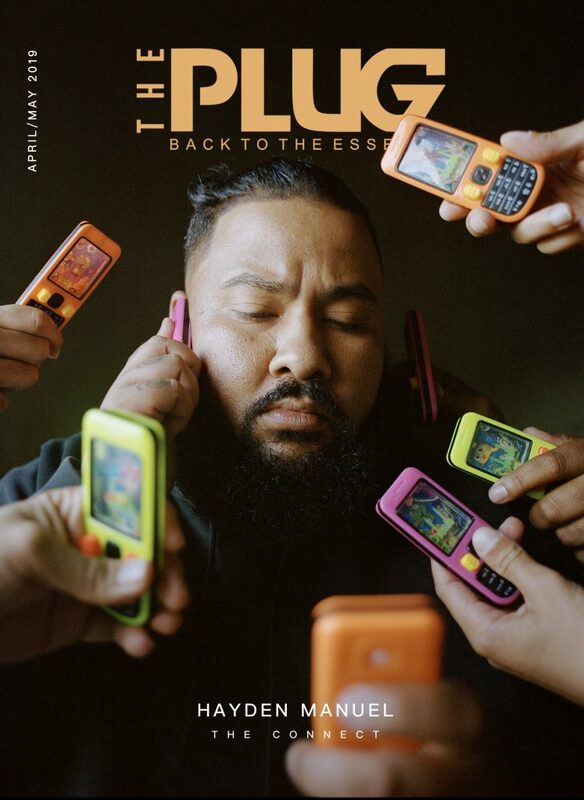 The diminutive rapper helped design the current range and is already working on the next drop which is set to hit the streets early next year. To celebrate the collabo, Sportscene held a launch event at their brand new Canal Walk store (word is it’s now the biggest sneaker store on the continent). Loot Love served as MC whilst DJ Loyd and Kyeezi handled the duties on the decks. Nasty C also treated his fans to a live performance of his biggest hits. In addition to in-store, you can also cop the gear online HERE.